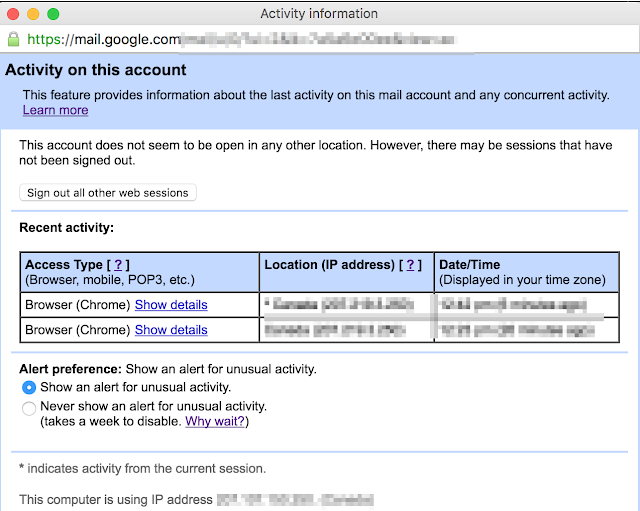 It is a good security practice to check your Google Account activity history regularly. 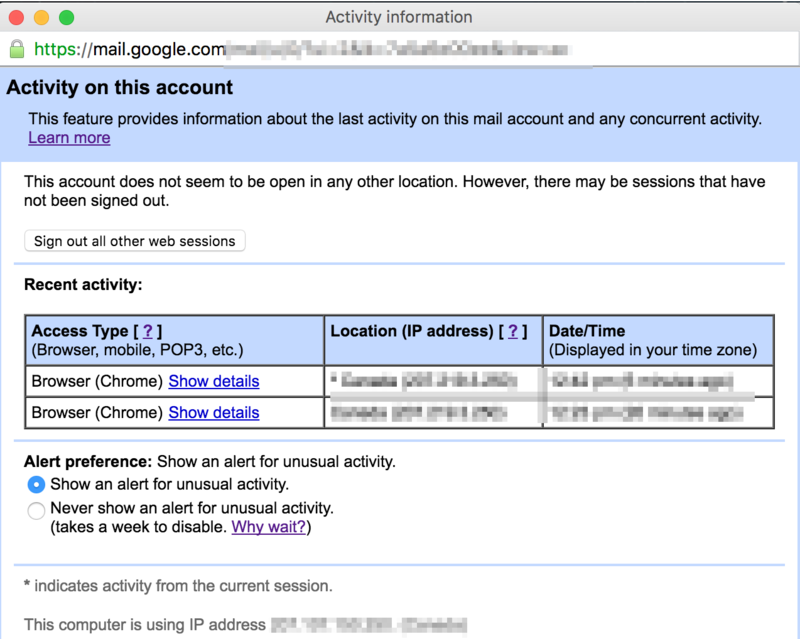 1) Login to Gmail box, scroll down to the end of page, on the right-end side, there is a “Details” link. 3) In case someone login to your account from other place, you can click “Sign out all other web sessions” to sign them out. 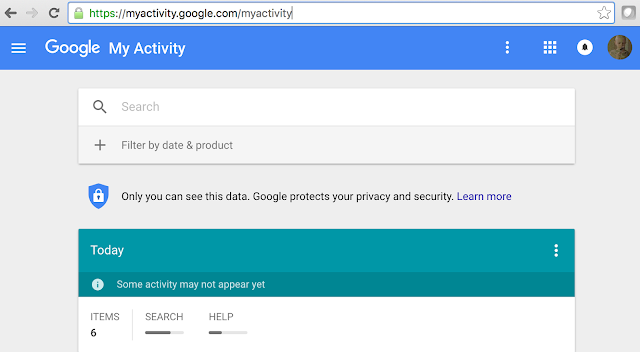 4) It is recommended to select the “Show an alert for unusual activity.” Option. 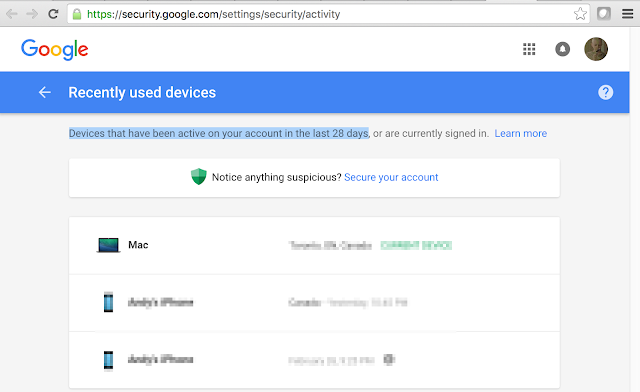 3) The page lists devices that have been active on your account in the last 28 days. 1) Login to your Google account.